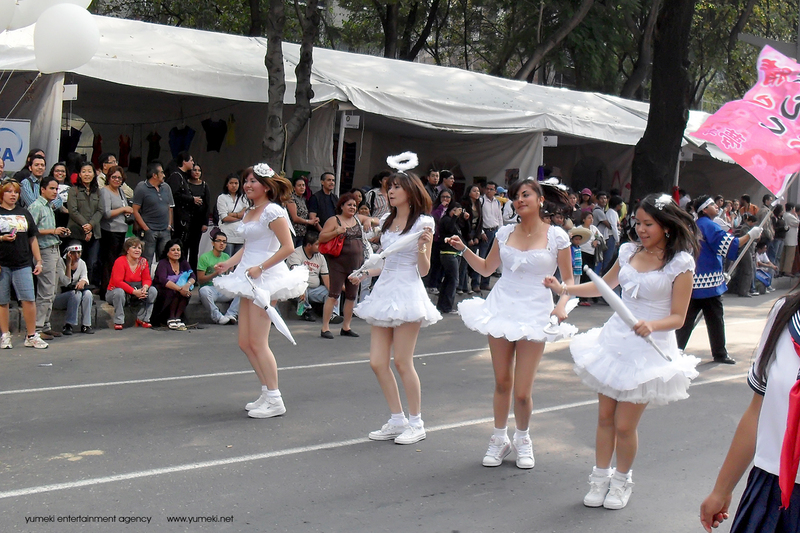 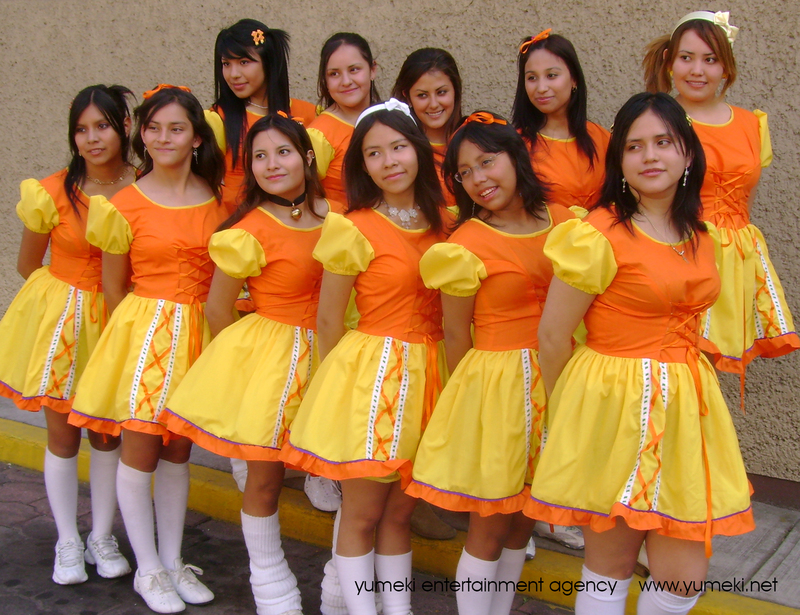 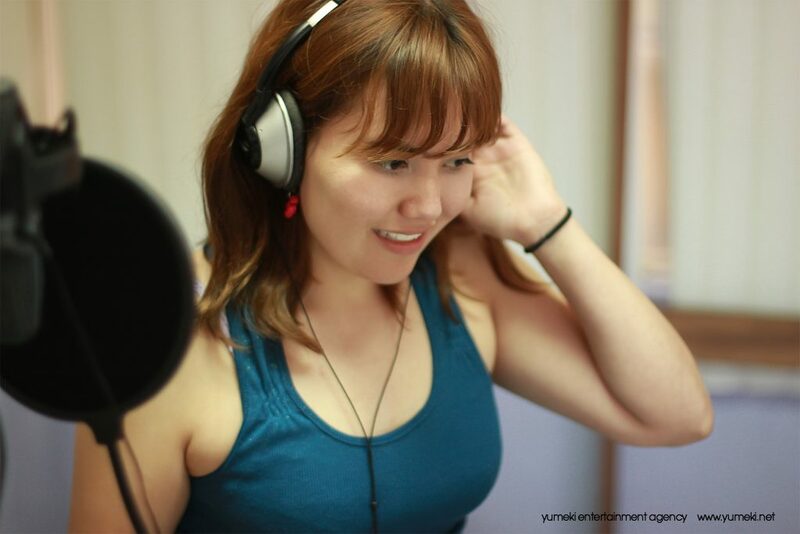 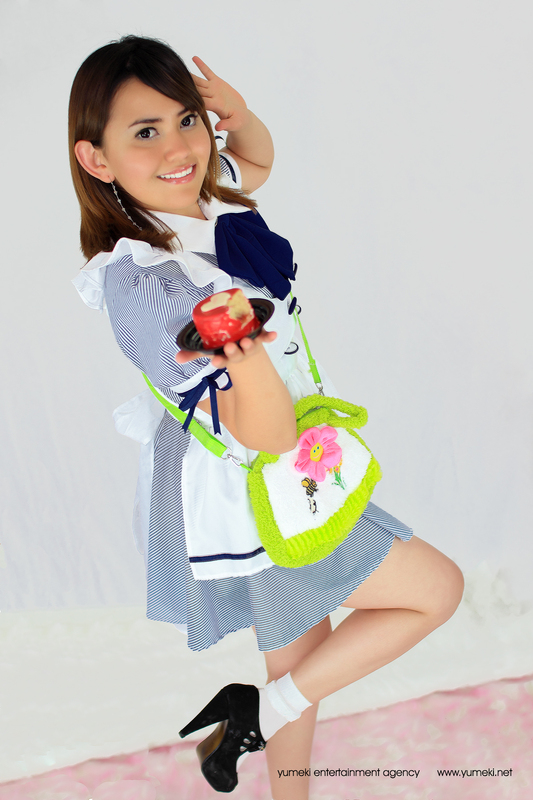 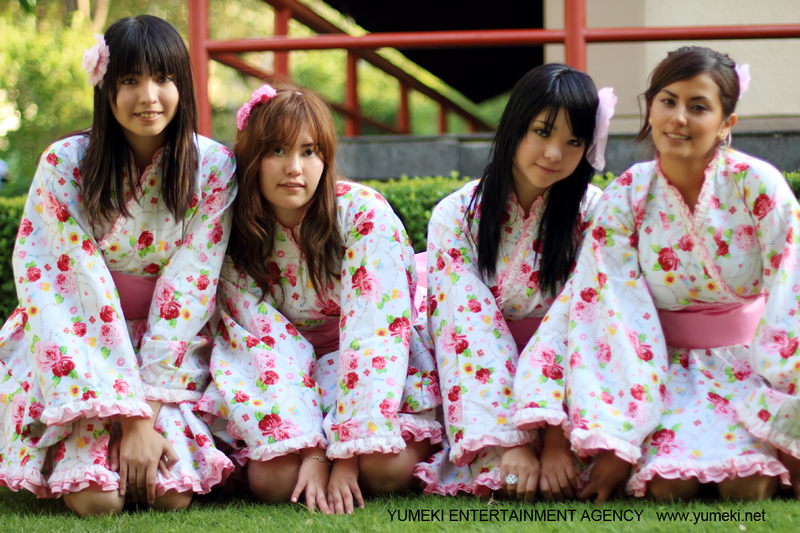 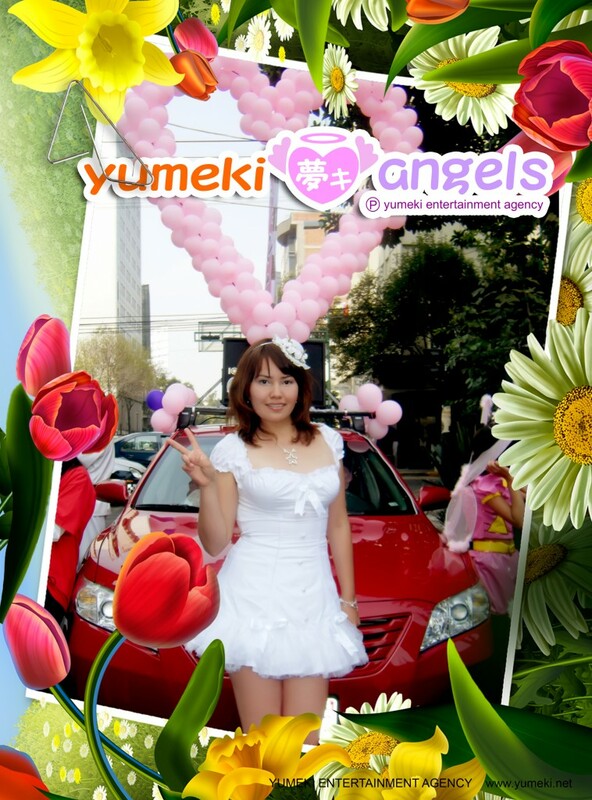 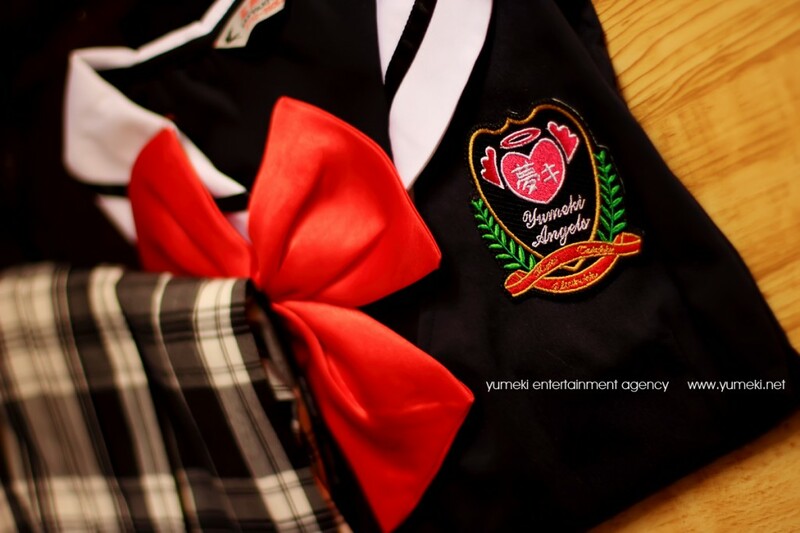 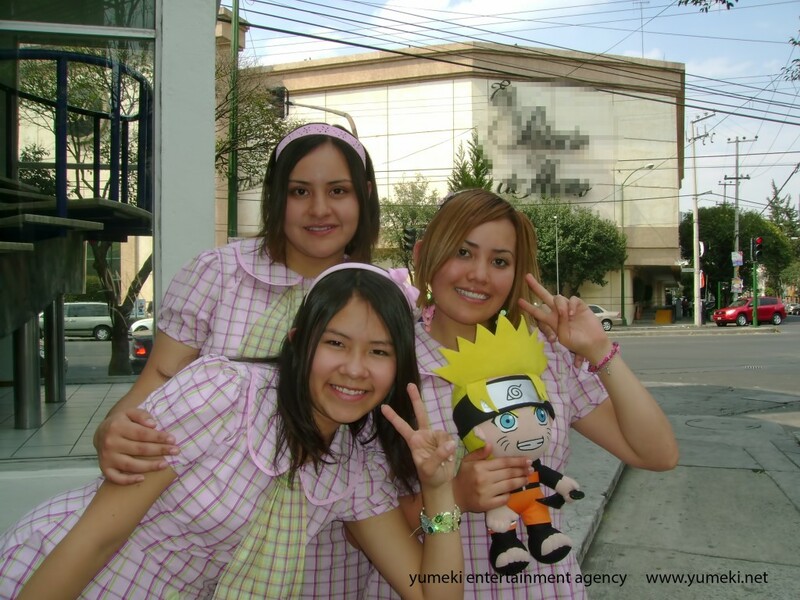 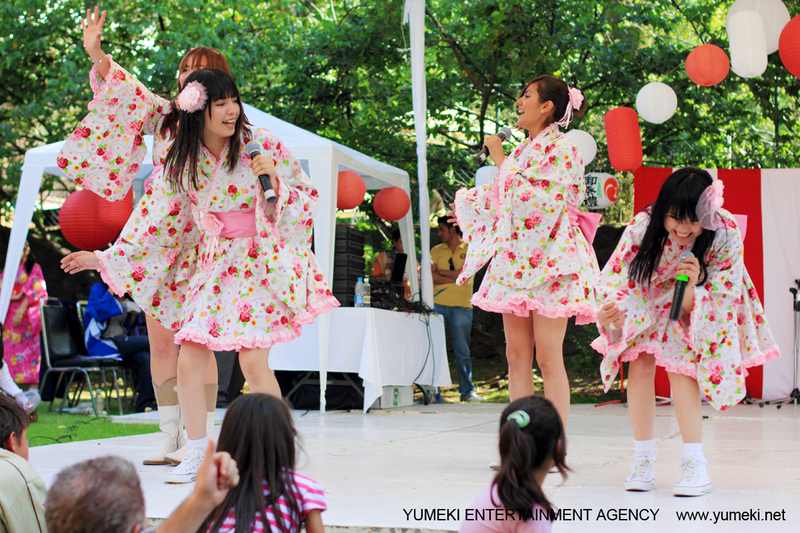 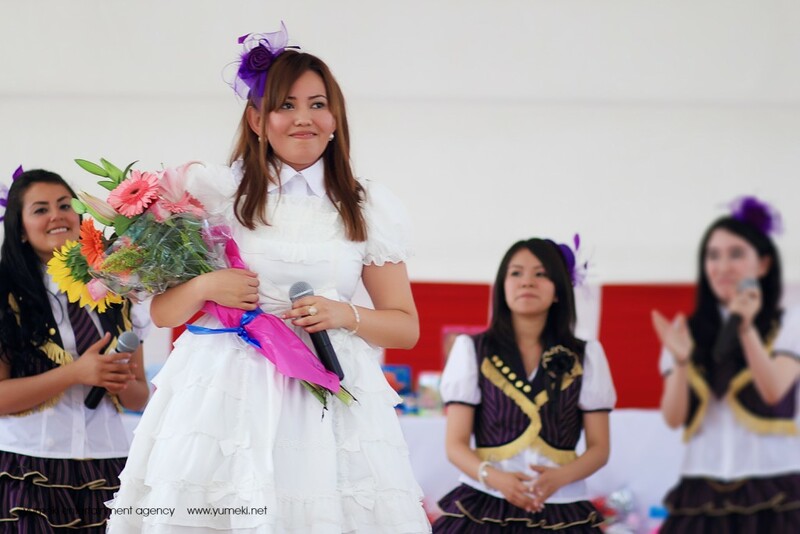 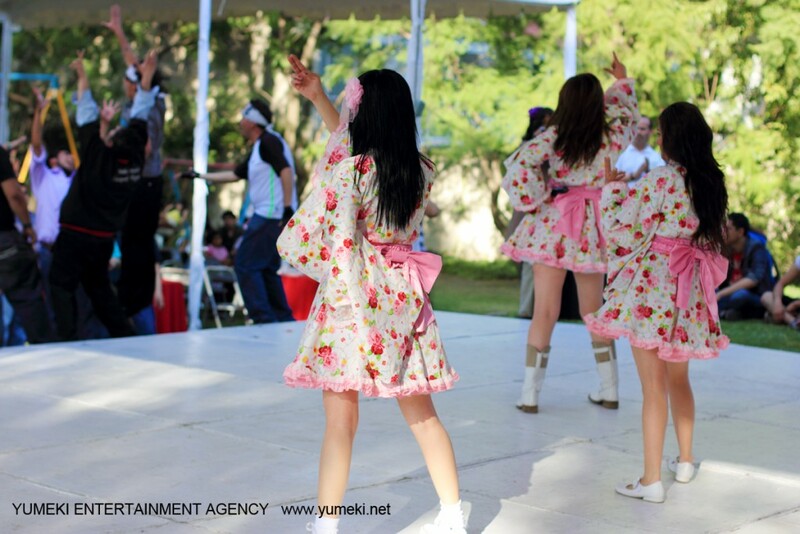 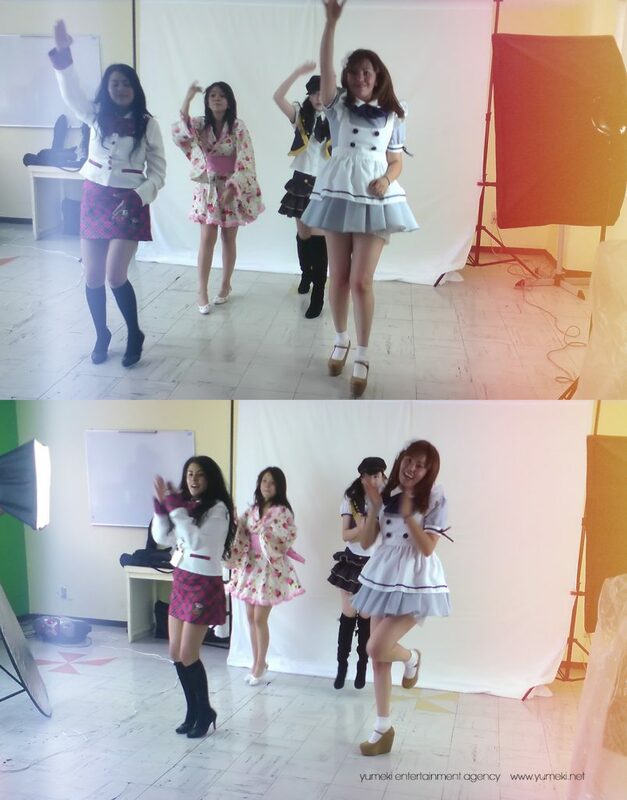 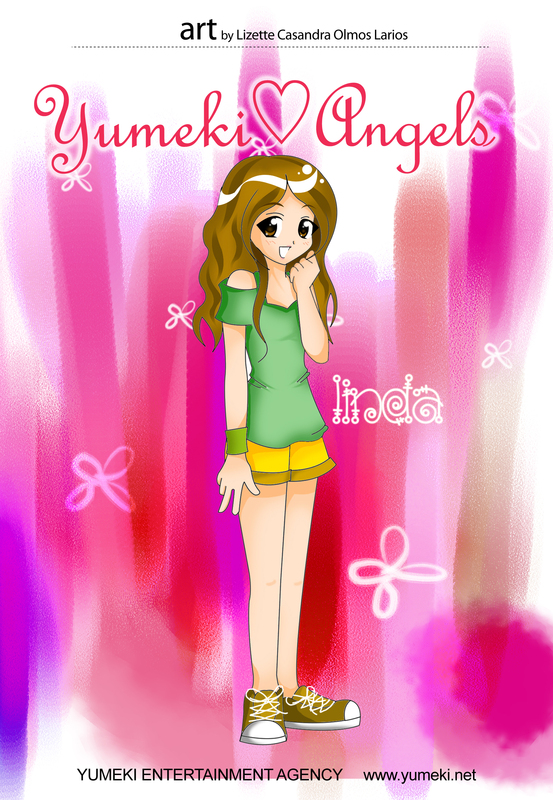 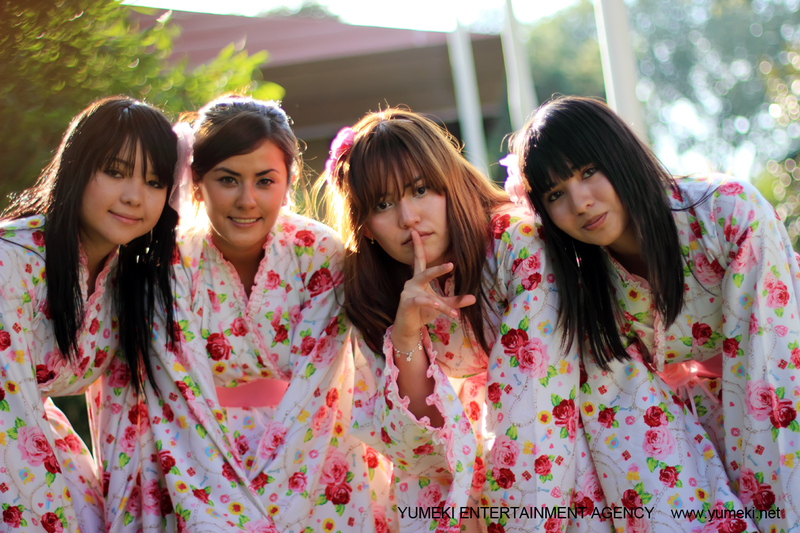 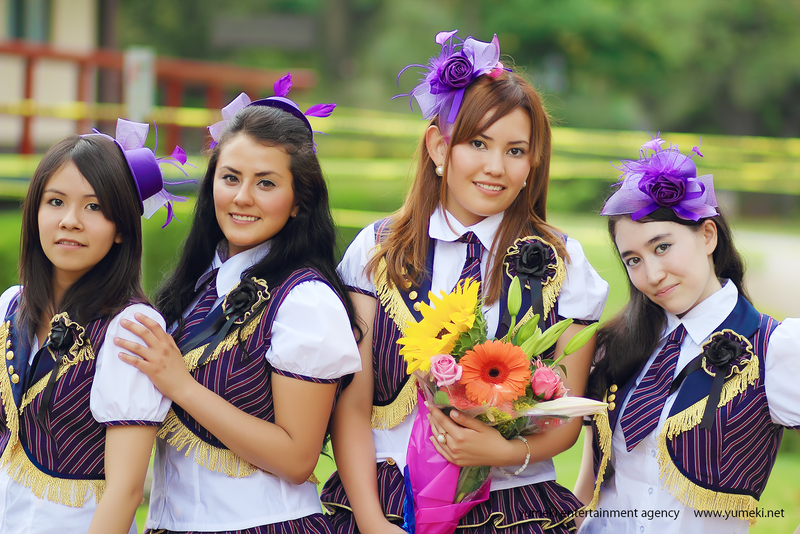 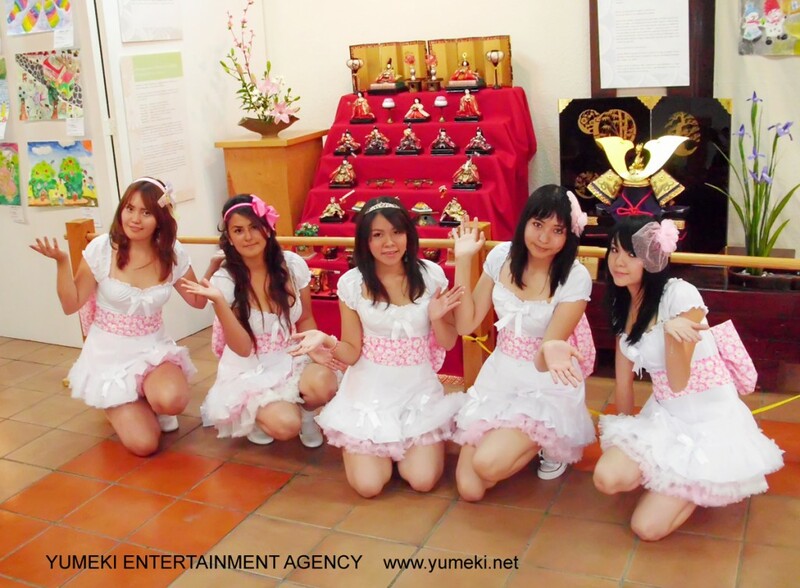 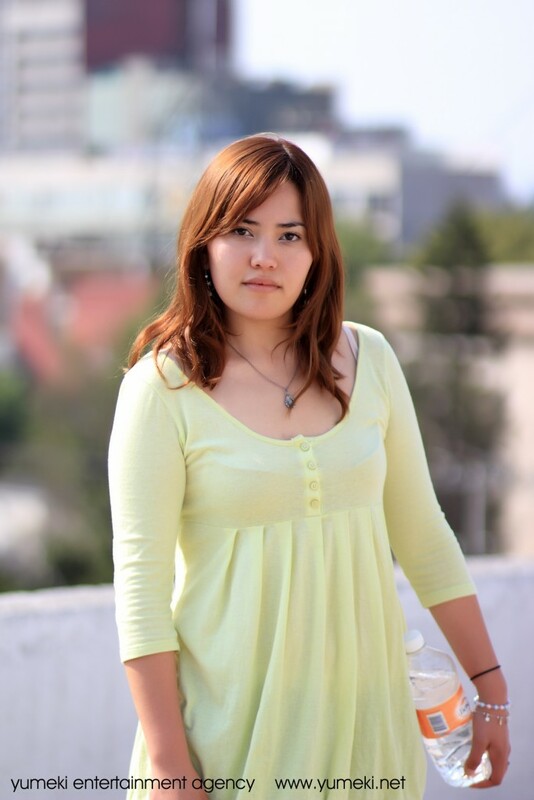 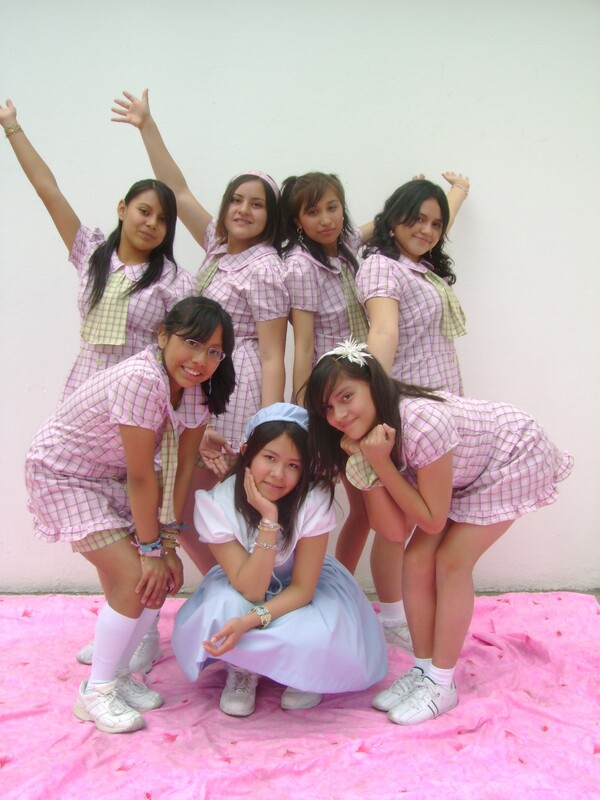 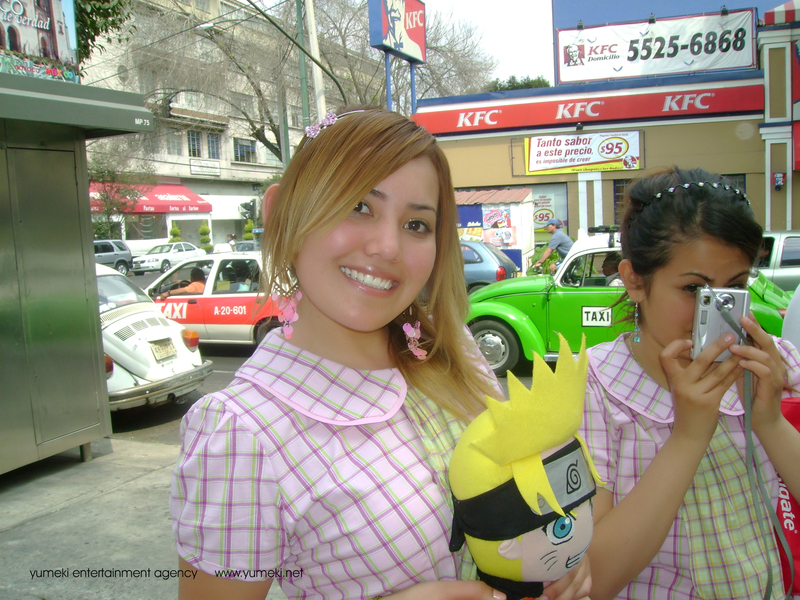 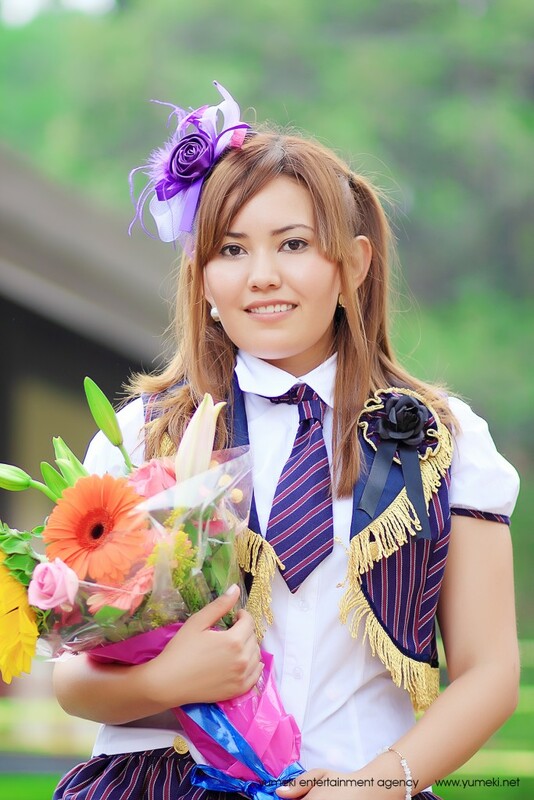 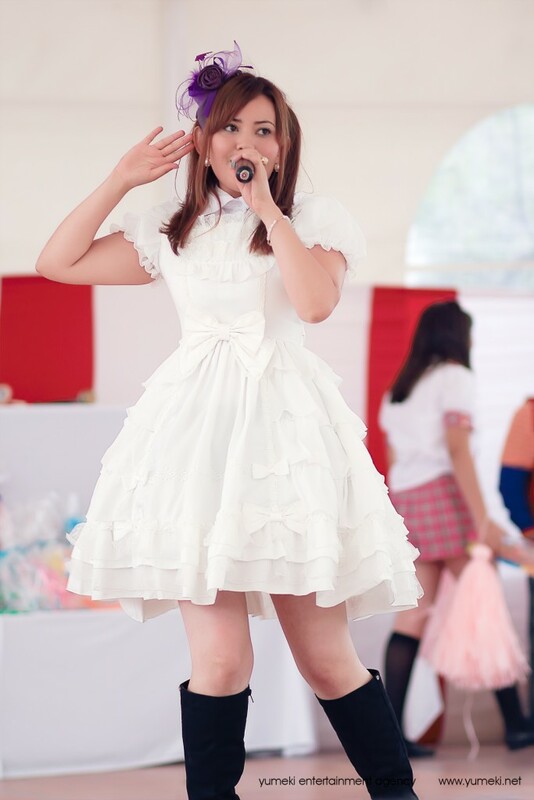 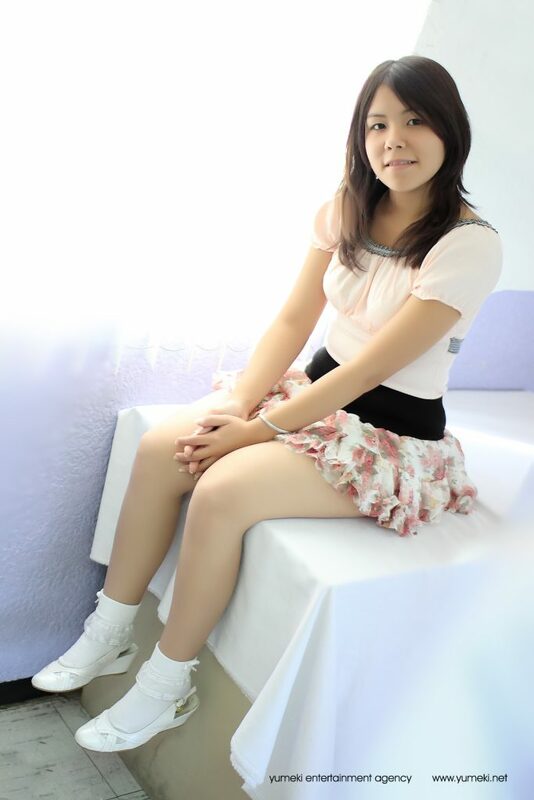 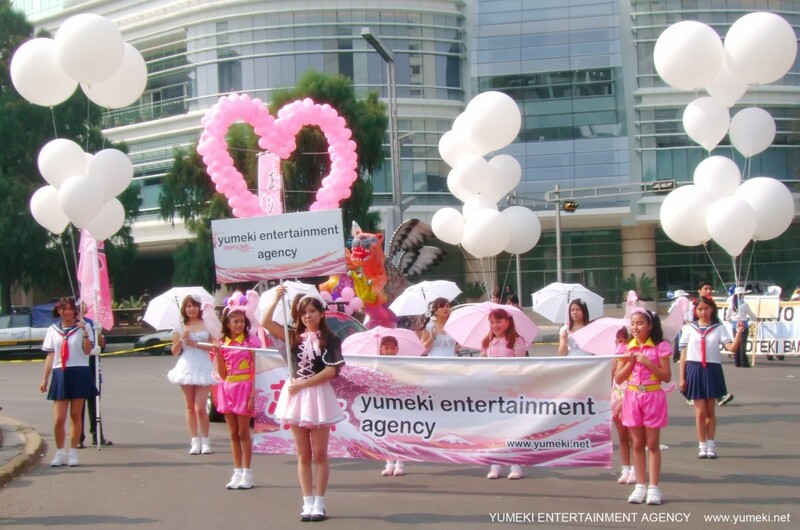 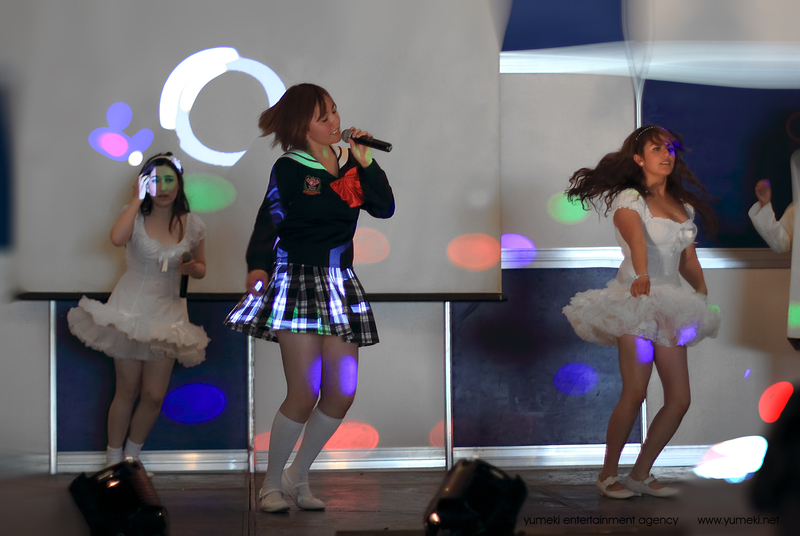 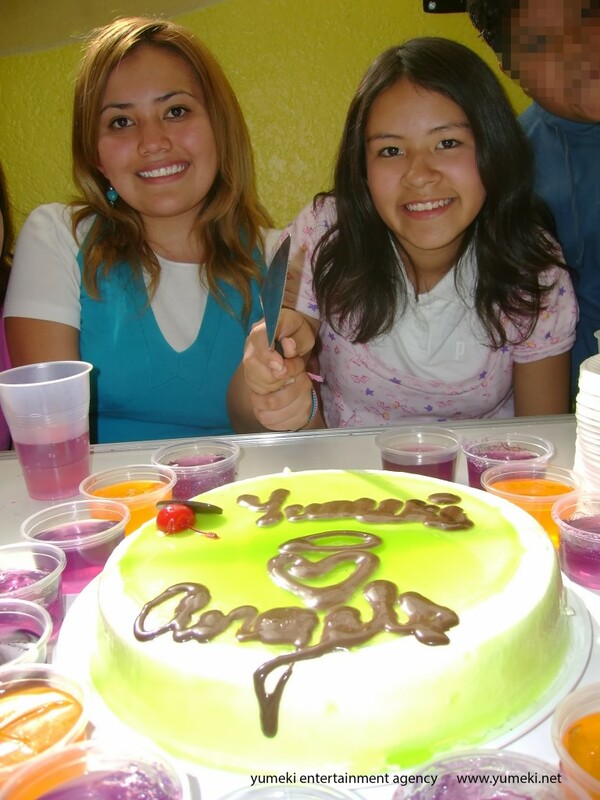 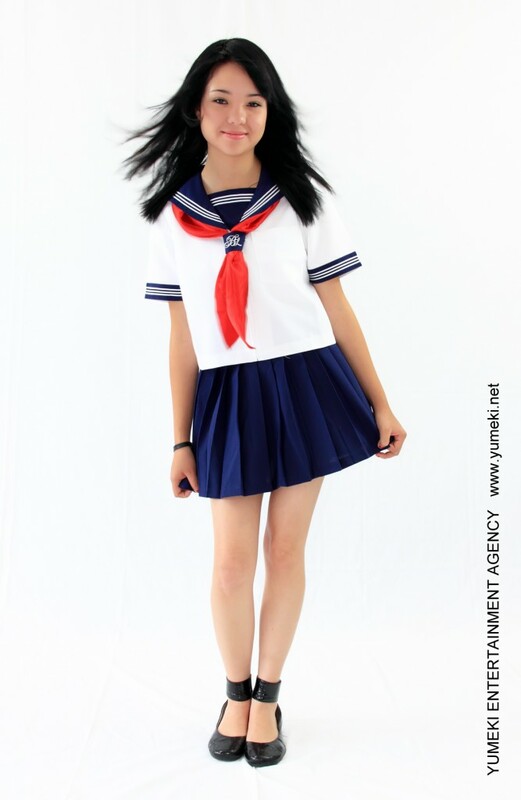 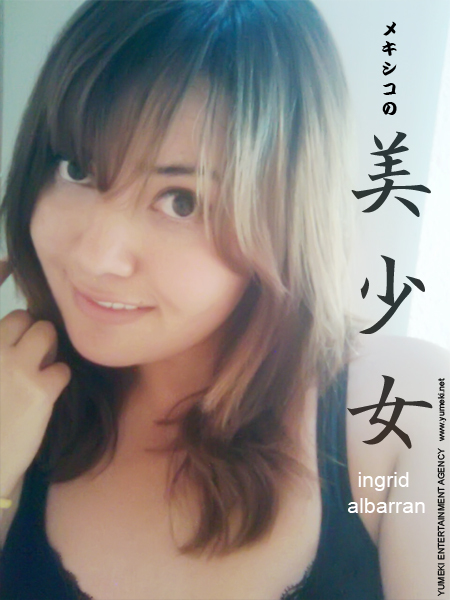 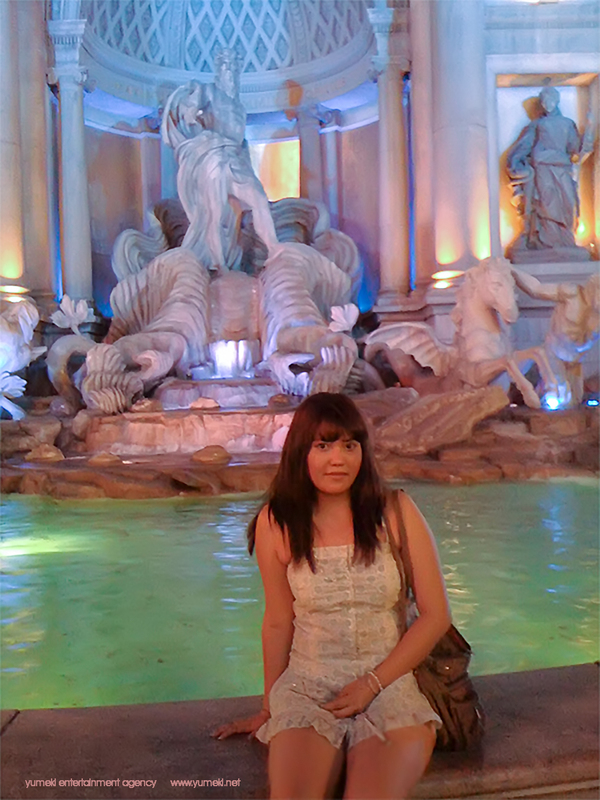 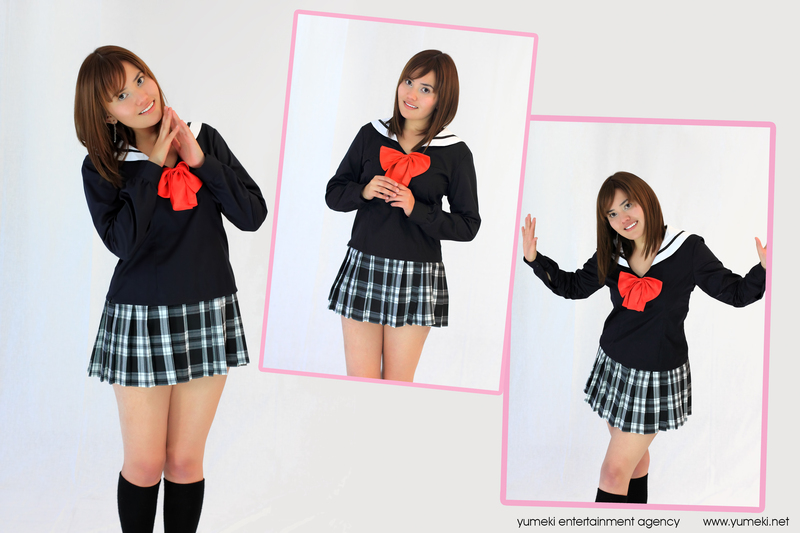 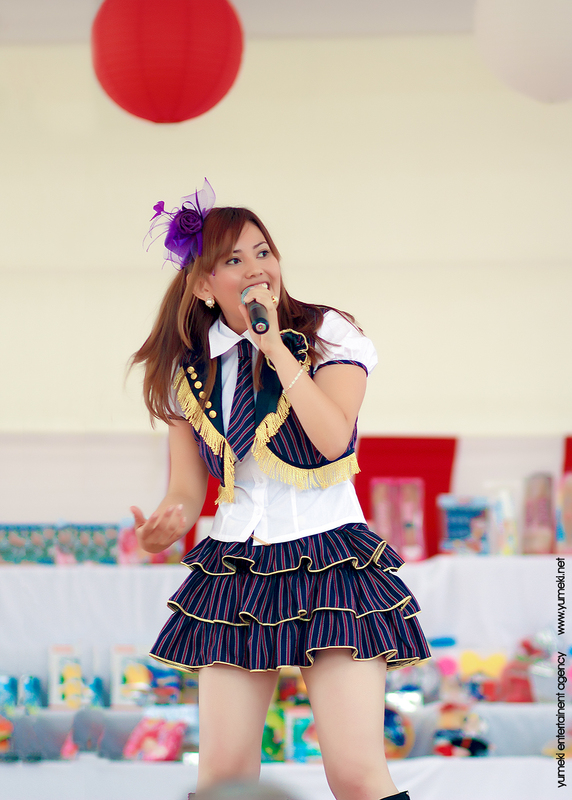 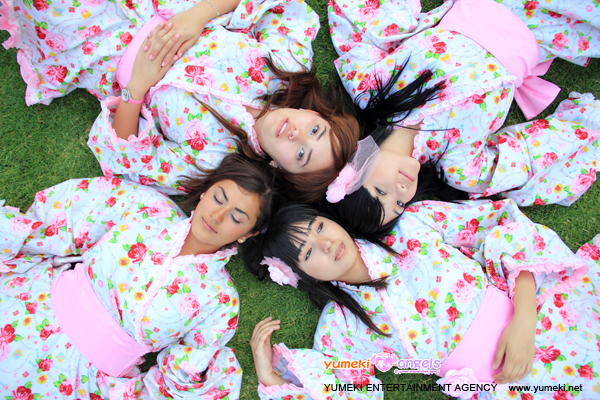 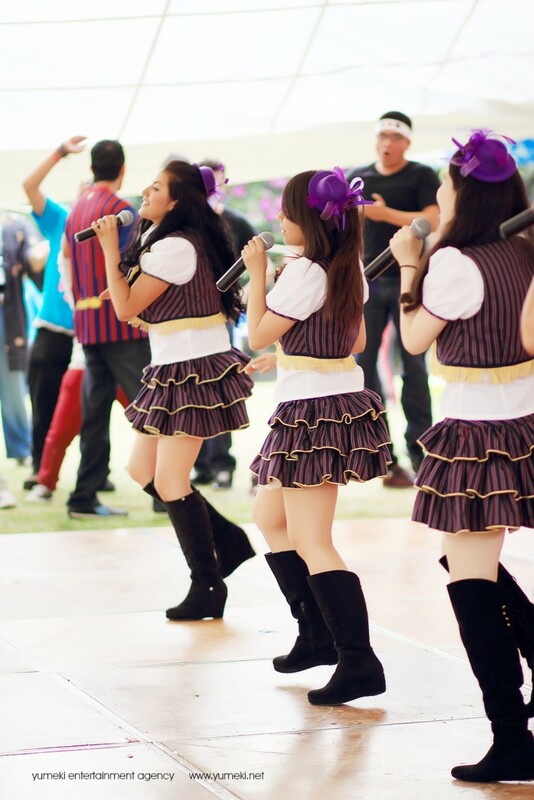 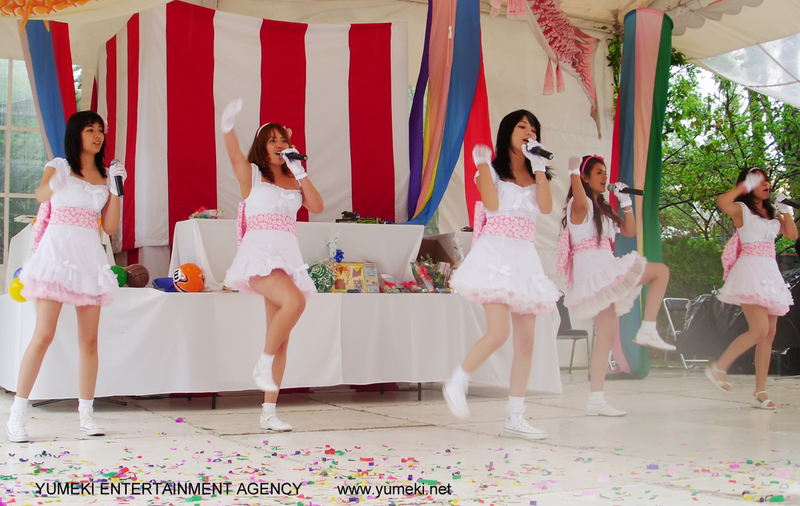 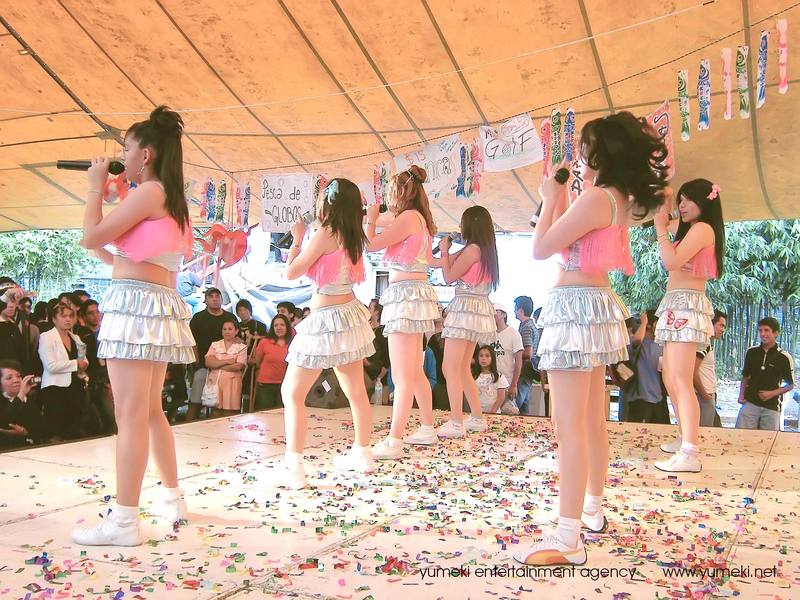 Yumeki Angels started in november of 2007 as the first japanese-style idol josei group in Mexico and Latin-Americas. 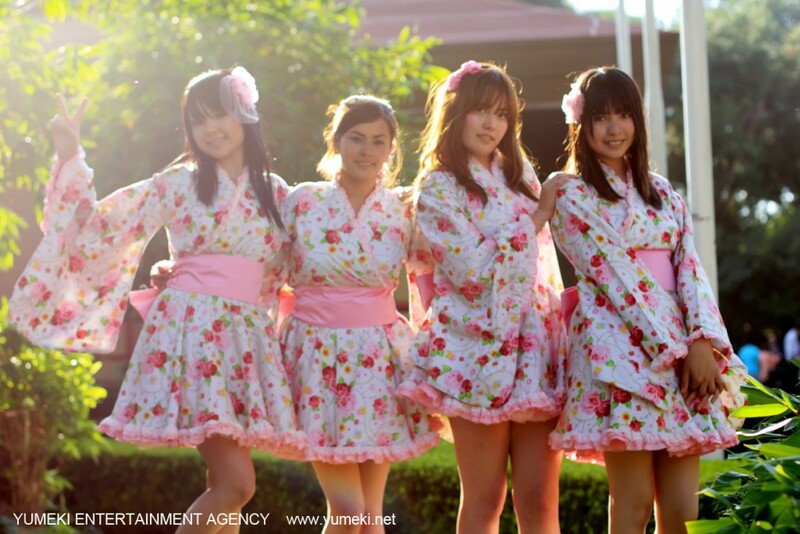 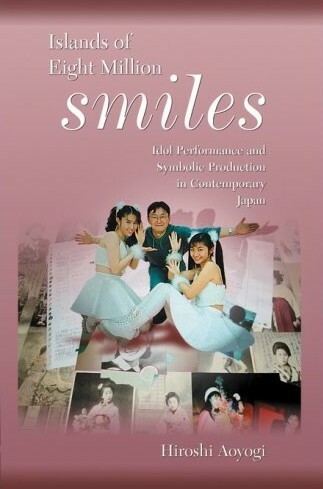 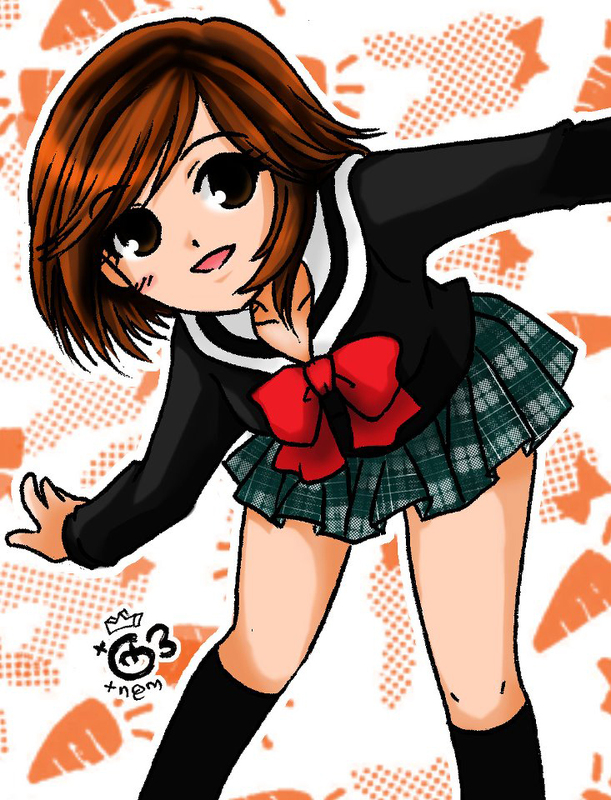 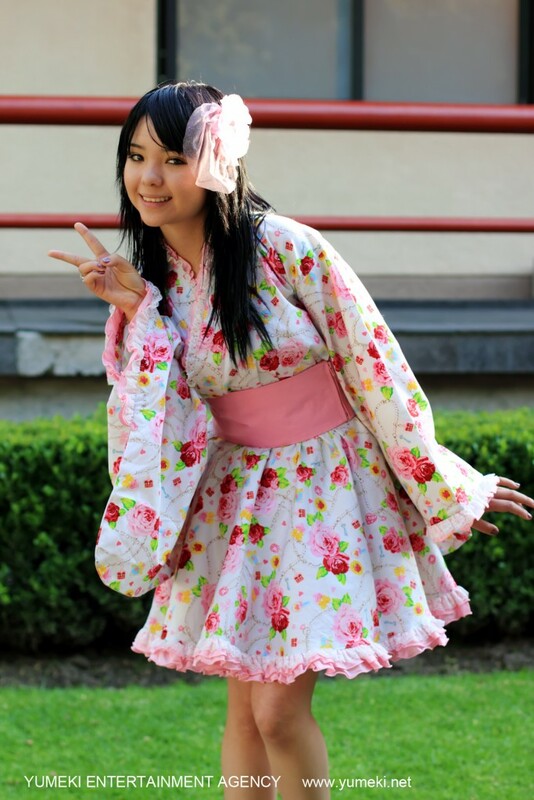 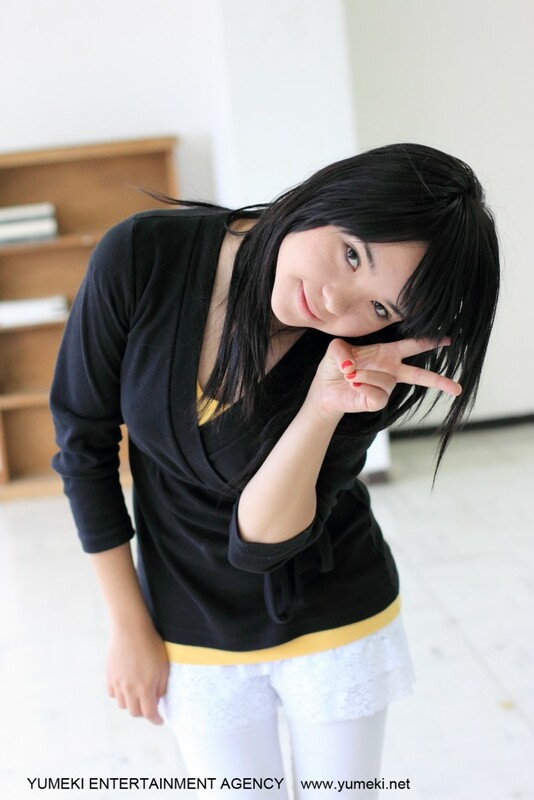 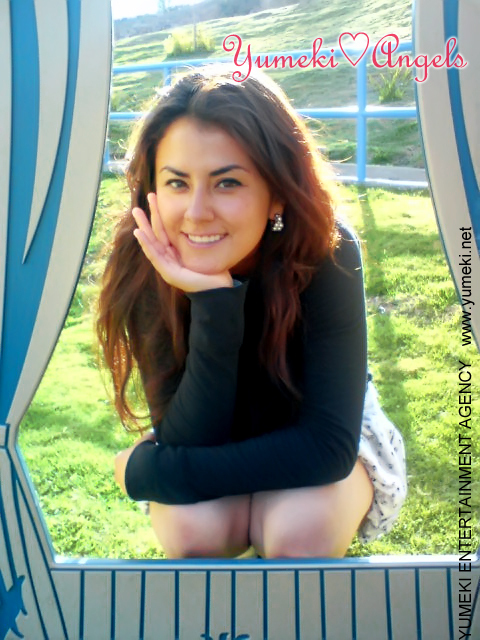 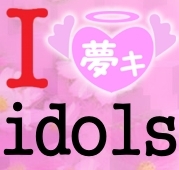 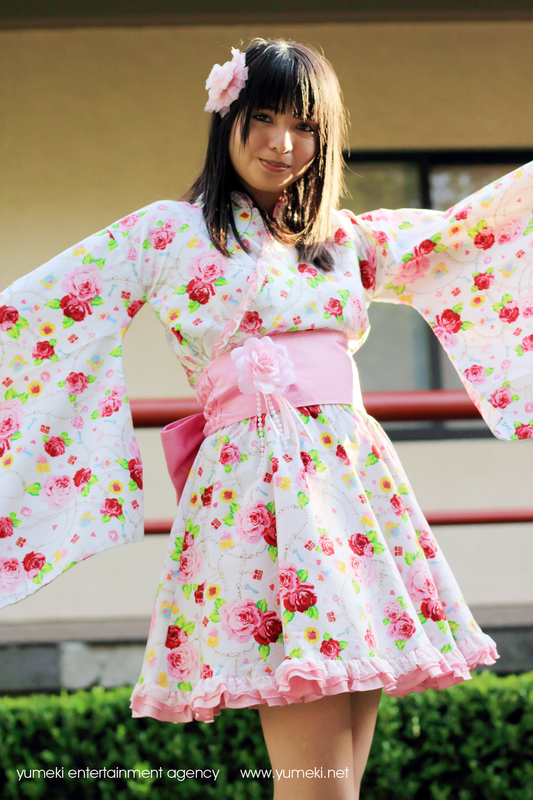 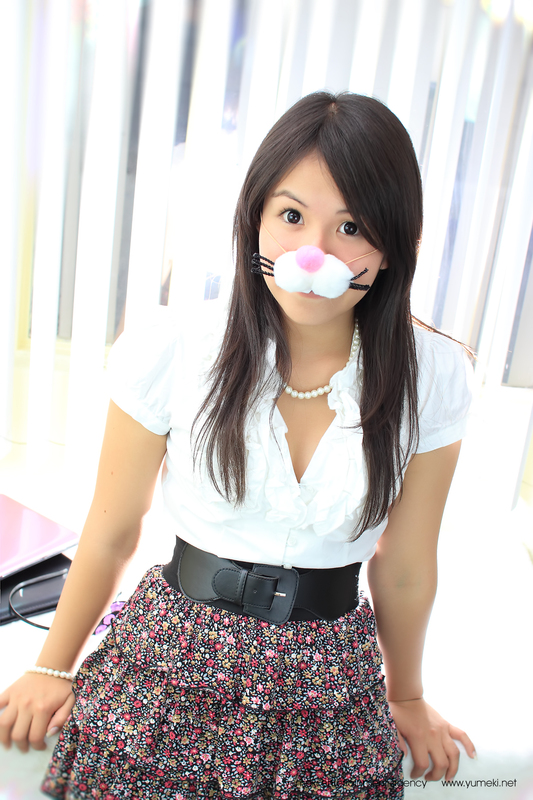 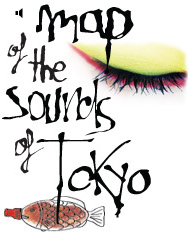 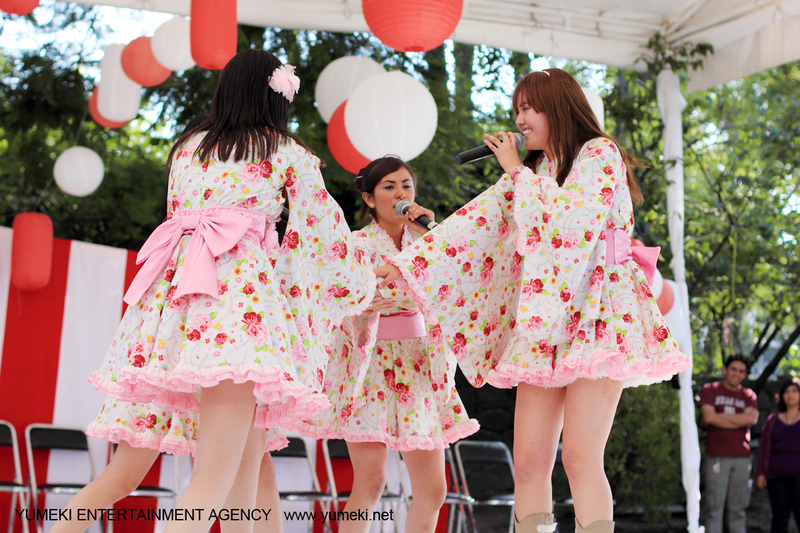 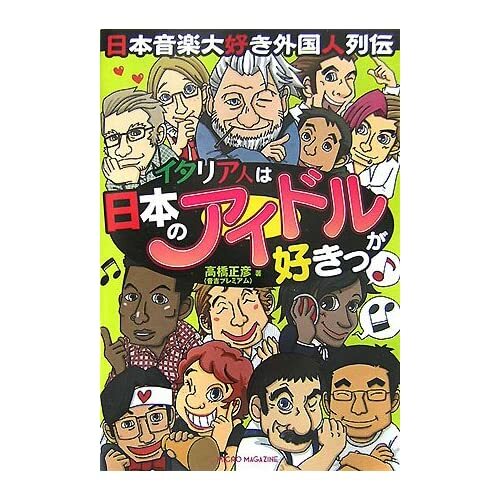 The project was received with skepticism, because the Japanese idol genre was completely unknown in these countries. 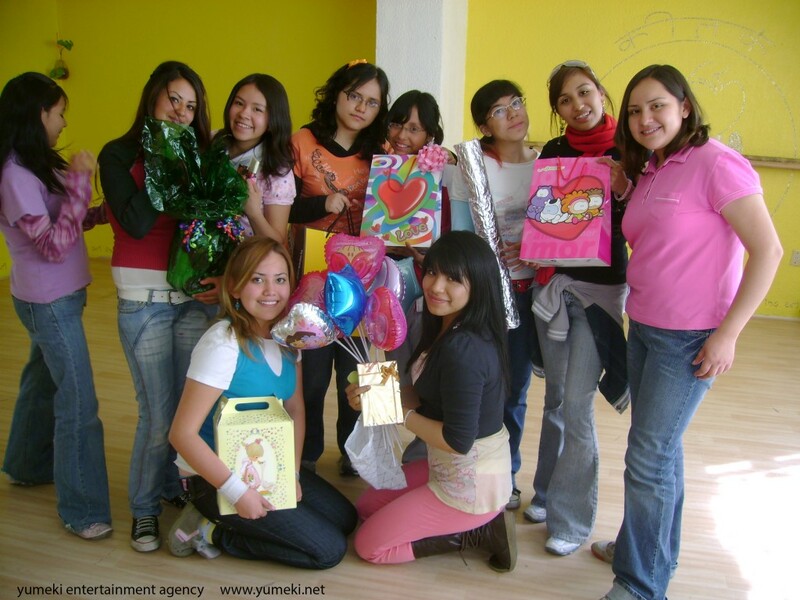 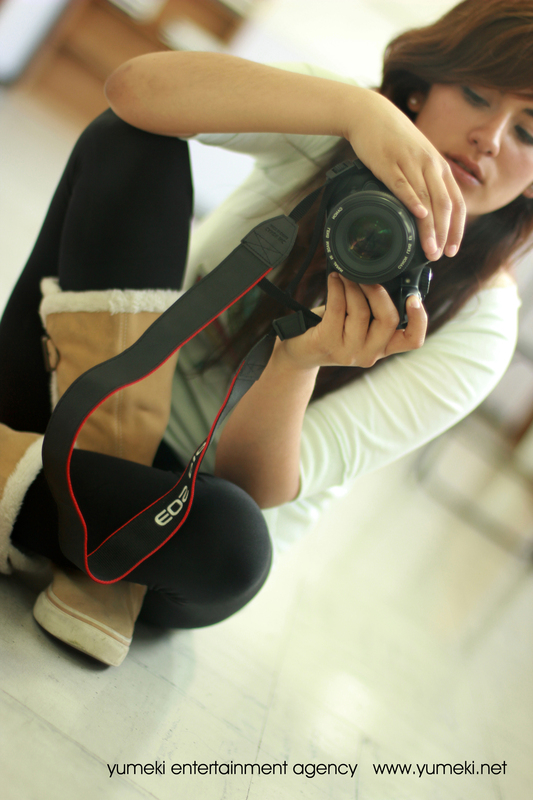 We started from scratch, explaining the concept and spreading it. 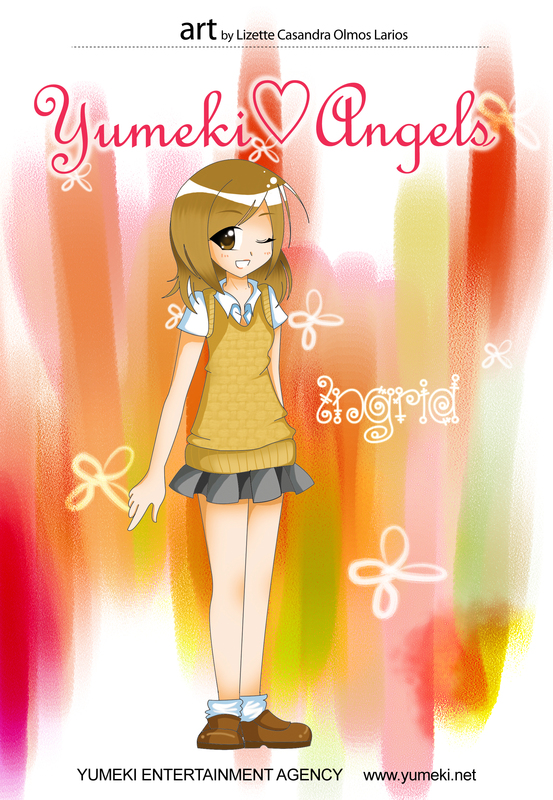 This gallery covers from the “first stage” (codename: Yumeki Family) to the last stage before Ingrid graduation (codename: Yumeki kenkyukai). 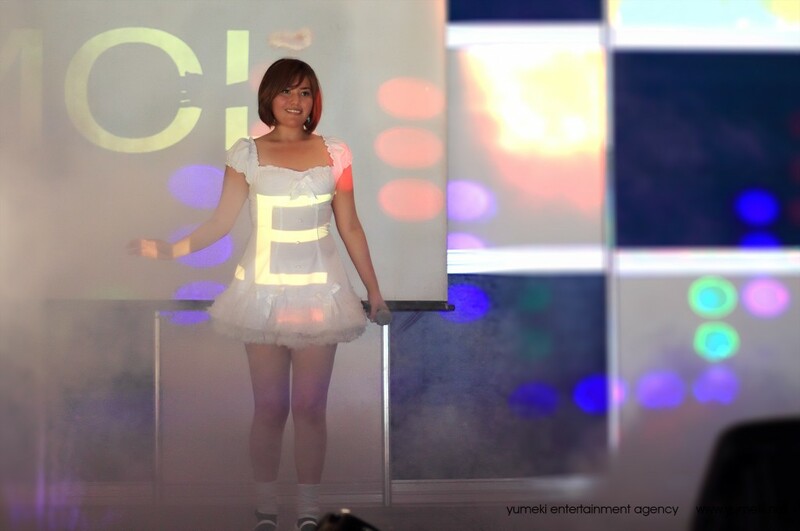 A new stage will start promptly.